There was a time when there are three major operating systems on mobile platform – Android, iOS, and Windows Phone. But from past 6-7 years, we saw a huge decline in Windows Phone users and this OS is almost dead now. Users either go for Android or iOS only. Now seems like Microsoft also understood that and they have taken an important step towards it. So let’s talk..
Microsoft on their support page announced that they are officially ending the support for Windows Phone OS. It means that no Windows Phone supported smartphone will get neither software updates nor security patches. Smartphones running on Windows 10 Mobile Version 1709 are supported till 20th December 2019. Lumia 640 and 640 XL will remain on Windows 10 Mobile Version 1703 and the support will end on 11th June 2019. Third party app developers may still continue the support for their apps afterwards as well. The Back-up and restore facility on Windows Phone OS will be provided till 10th March 2020. Microsoft also suggested the current Windows users to shift either to Android or iOS supported smartphones. They will still provide their app support for these operating systems like Cortana, Microsoft Office apps, etc. So that’s all the information we have. Finally Windows Phone OS has come to it’s extinct. 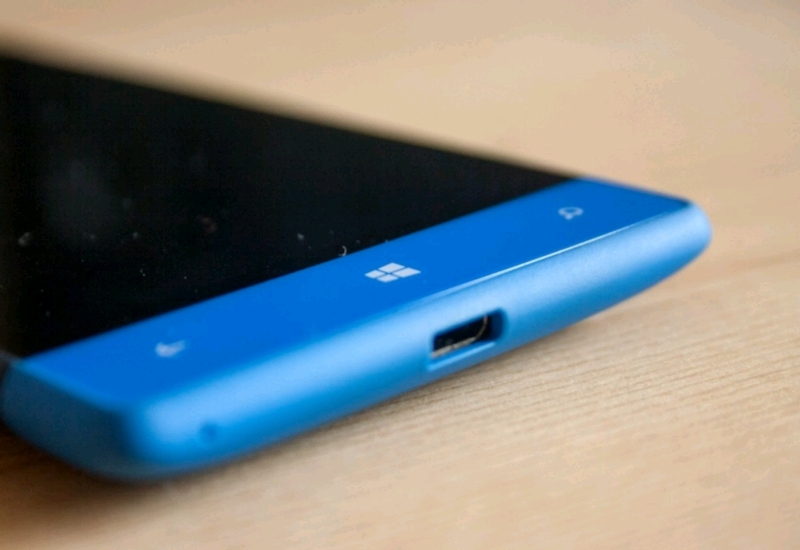 No new phones or software support will be there for Windows Phone. If you have or previously had any Windows smartphone, what are your opinions on this support end ? To which OS you will shift now ? Android or iOS ? Let us know in the comment section below. Also stay tuned with us for more information.